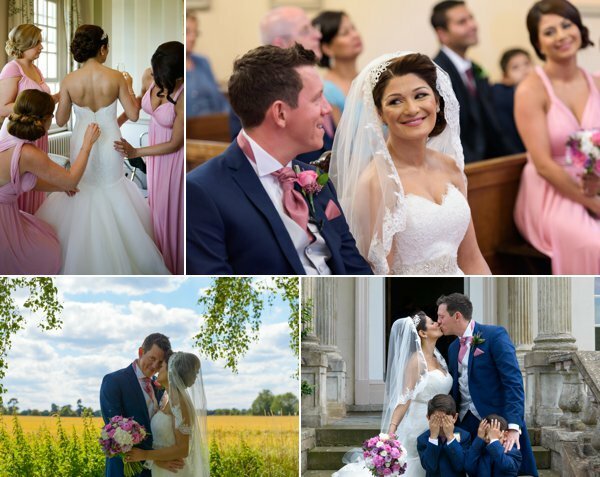 Arron and Jag were married at Leamington Spa Gurdwara and held their Reception at the lovely Dunchurch Park Hotel, who have a marquee in their grounds for larger weddings. 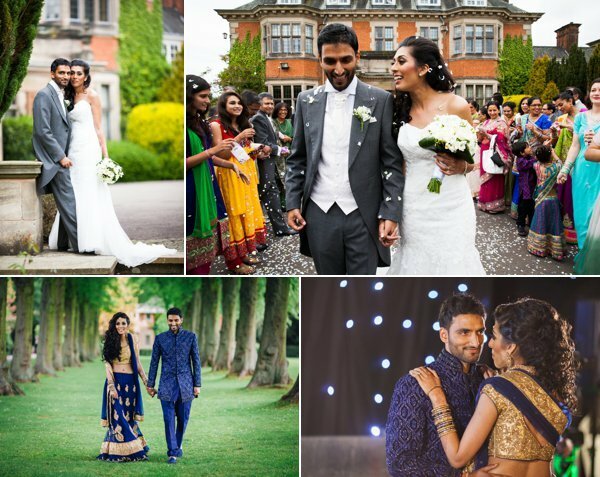 Jag got ready at home in Leamington Spa, surrounded by her loved ones and wore a stunning traditional Indian bridal lengha in a classic red colour. Arron also got ready at his home, in Wolverhampton, where we were able to capture some atmospheric portraits of him before he set off to the Gurdwara. He wore a red and gold sherwani from Unique in Wolverhampton. With all the morning traditions of a punjabi wedding complete, Arron got into his wedding car while friends and family danced on the streets in celebration. We could tell this was going to be a super joyous occasion! After the wedding ceremony the couple had some portraits captured while guests mingled and found their seats in the lovely marquee. Arron went and changed for the Reception party and the lovely newly weds made their grand entrance. They headed onto the dance floor where there cake was waiting to be cut. The couple went on to have their first dance after they cut their cake and the dance floor truly did open for guests. It got busy very quickly, these folks know how to party for sure! 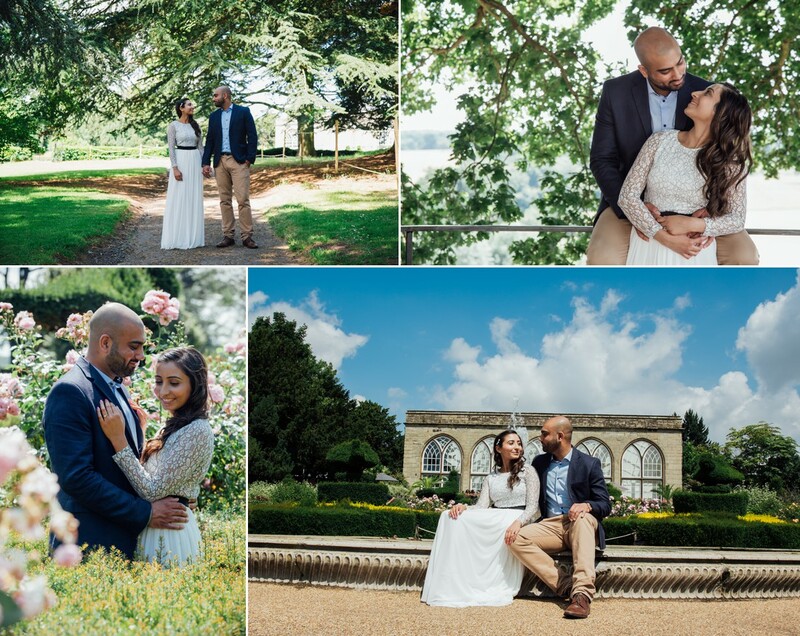 While guests sat down for their main course we took Arron and Jag out around the grounds of Dunchurch Park to have more couple portraits done. in front of the camera and We managed to take the couple all the way to the lake to get a a variation of different shots before they headed back onto the dance floor to continue with their party. Jag left the party early to go back home and await her new husband to arrive, pay her girls to enter her family home and then collect her to take her to her new married journey with him. Once the Doli ceremony finished, the team headed to Arron’s home in Wolverhampton to capture the final parts of the day. Again, friends and family danced in the streets outside of Arron’s home to start the “paaniwarna ceremony”. Arron and Jag entered the house and played post wedding games to welcome Jag into their family. The night ended on a happy high and we felt very welcomed into both families for the wedding weekend. 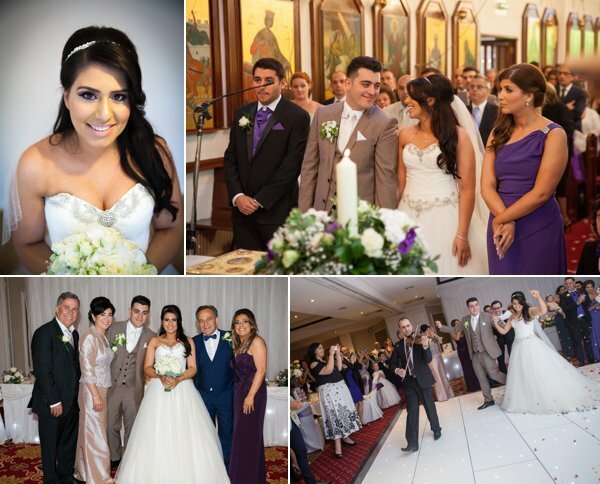 We truly hope you had a fantastic day and can’t thank you enough for choosing us to capture your special moments. All the best from the Finishing Touch Team.